During the 2017 season, you likely saw Rory McIlroy and Jason Day sporting the Nike Lunar Control Vapor golf shoes. These golf shoes are one of the latest additions from Nike and they’re pretty much the complete package. They’re lightweight, waterproof, stylish and offer you tons of grip. We’re not sure that you really need to know more about these shoes before making a buying decision, but we get into a few more details below. Nike is known for making golf shoes that are modeled after running shoes. Nike figured out a long time ago (via Tiger Woods) that adding spikes to a running shoe is a really effective way of making a comfortable shoe. The Nike Lunar Control Vapor is no different. It’s has the feel and comfort of a running shoe with added flexibility and grip. The Nike Lunar Control Vapor is incredibly stable and features Nike’s now-famous Lunarion cushioning for extra comfort. You won’t hesitate to play another 18 when you’re wearing the Nike Lunar Control Vapor’s. 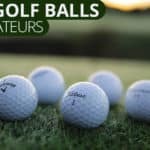 You also won’t hesitate to walk a golf course (great exercise and save money). These things glue to your feet and feel great. Don’t worry about wearing these golf shoes in the rain. The Nike Lunar Control Vapor’s are completely waterproof. The only way water is going to get into these golf shoes is if you step in a puddle that allows water though the upper tongue portion. After 18 holes in the rain, your feet will be completely dry – leave the extra pair of socks at home. In addition to being waterproof, the Nike Lunar Control Vapor golf shoes feature great traction. 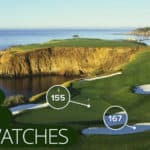 This is likely the feature that sets them apart from other golf shoes. 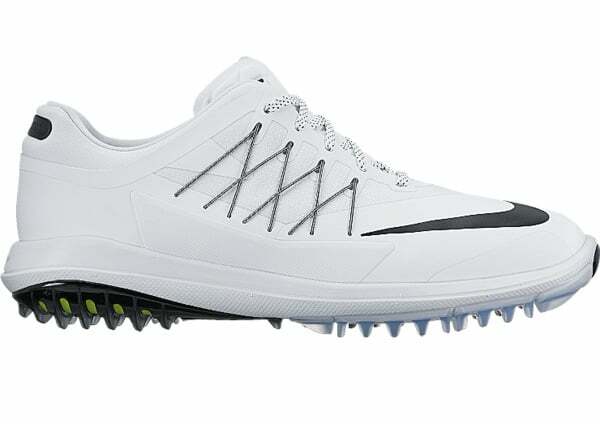 The traction on the Nike Lunar Control Vapor golf shoes is unique. 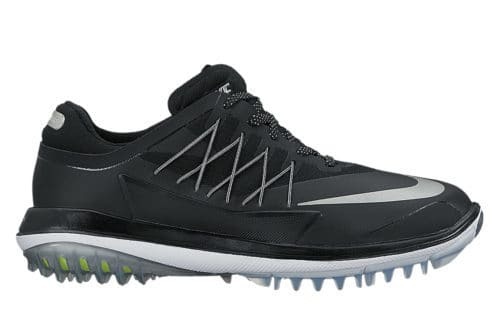 Nike is calling this spikeless traction technology “Nike Articulated Integrated Traction.” It allows the golfer to really grip the ground when pushing against gravity during the swing without sacrificing flexibility. 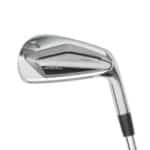 If you’ve ever played in a stiff golf shoe, you’ll know how important flexibility and feel are during a golf swing. 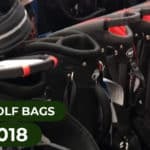 Some golf shoes out there accidentally sacrifice flexibility when focusing on grip. Nike has mastered both in the Nike Lunar Control Vapor – a great thing for you. 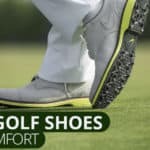 The Nike Lunar Control Vapor golf shoes are some of our favorite golf shoes. These golf shoes look great with the flywire and mesh construction. But more importantly, they feel great when you wear them. 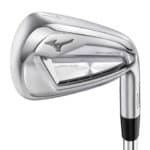 The Nike Lunar Control Vapor golf shoes offer you great flexibility & grip and can withstand wet conditions. There’s really nothing else you can ask for in a golf shoe. Without a doubt, these are some of the best golf shoes on the market. It’s no surprise that Rory, J-Day, and a ton of other pros wore them all season.